Navy blue colour. In good condition!! 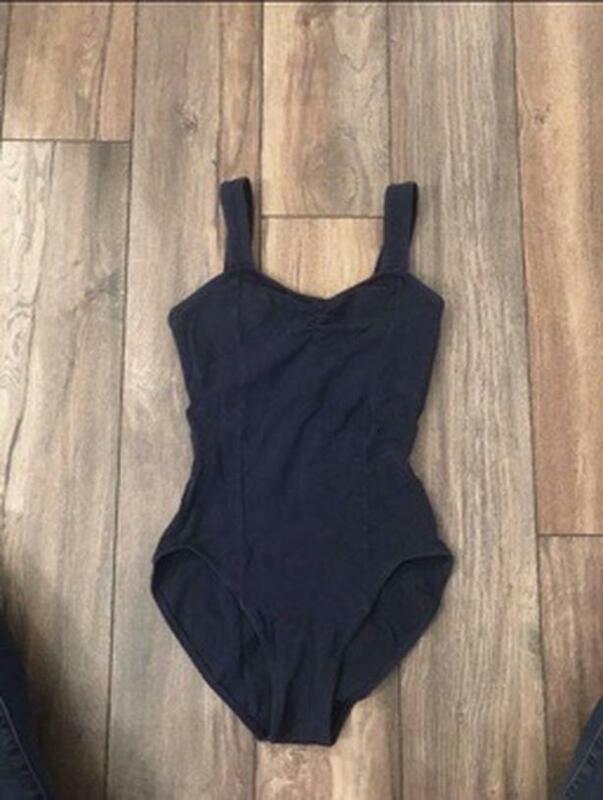 Check out my other leotards posted!